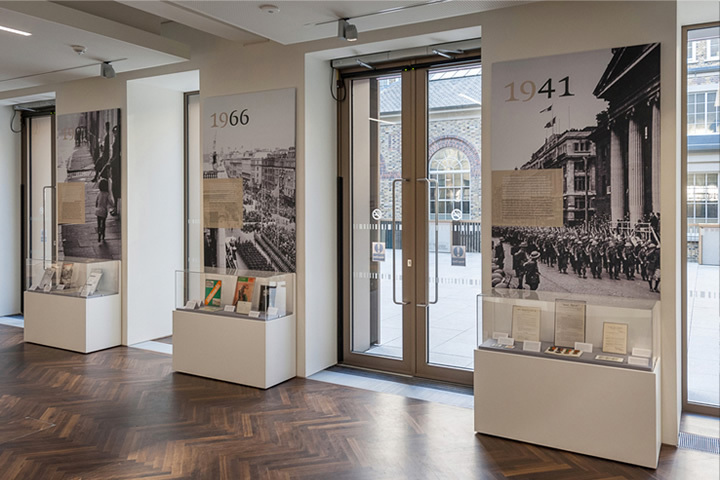 GPO Witness History was the flagship centenary project in 2016. 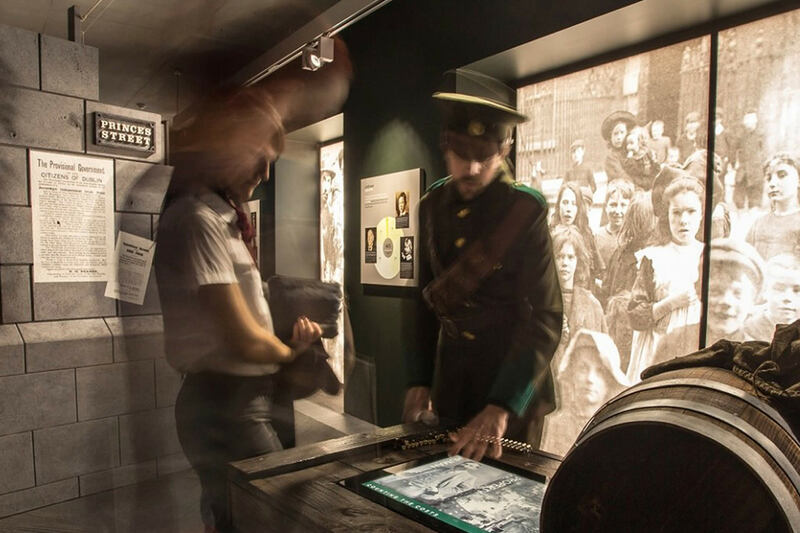 A highly immersive and engaging exhibition that takes the viewer inside the General Post Office in Easter Week 1916. 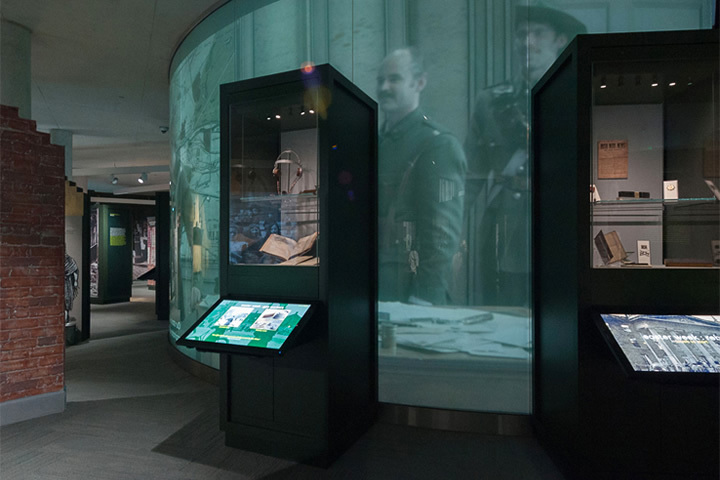 It was here during the historic and tumultuous Easter Rising that an unstoppable chain of events began which would ultimately lead to the creation of the Irish Republic. 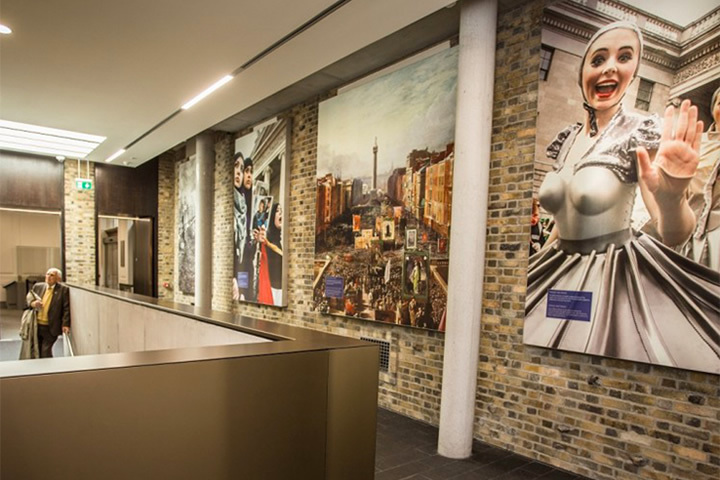 John Raftery art directed the visual approach throughout the visitor centre, including design for print and screen as well as interior design. The design conception, production and installation were his responsibility. Two separate visual palettes were created for the bright ground-floor spaces and the darker Revolution gallery. 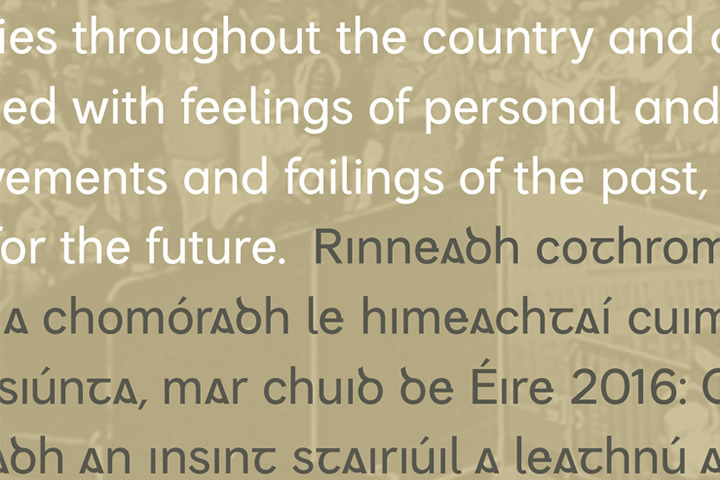 All elements were considered, from the installation of poster walls to the design of suitable typefaces – John commissioned a bespoke typeface by www.shandontype.com that allowed both Irish and English languages to co-exist whilst each retained its individuality. 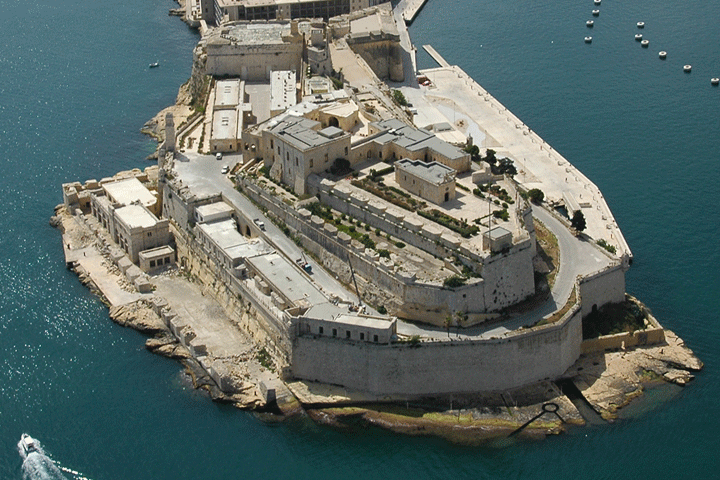 The typeface has two styles, a Roman and a Irish style, designed to work as companion fonts. 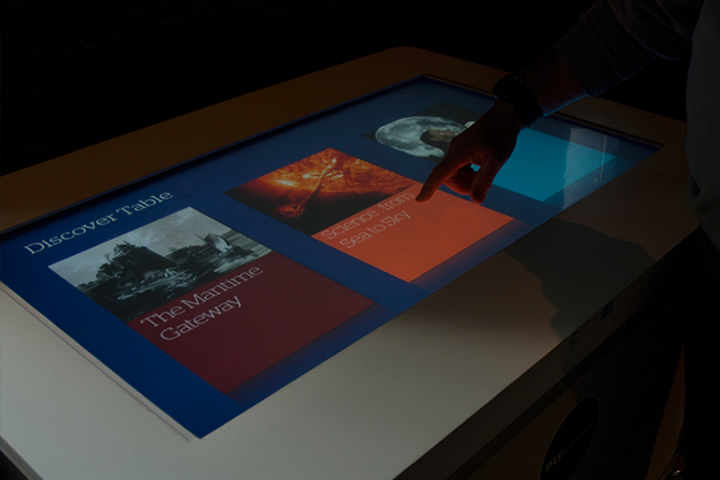 It was applied throughout the building, on exhibition panels, interactive touch screens, signage and wayfinding.